Register your interest now for open home times via email of phone. 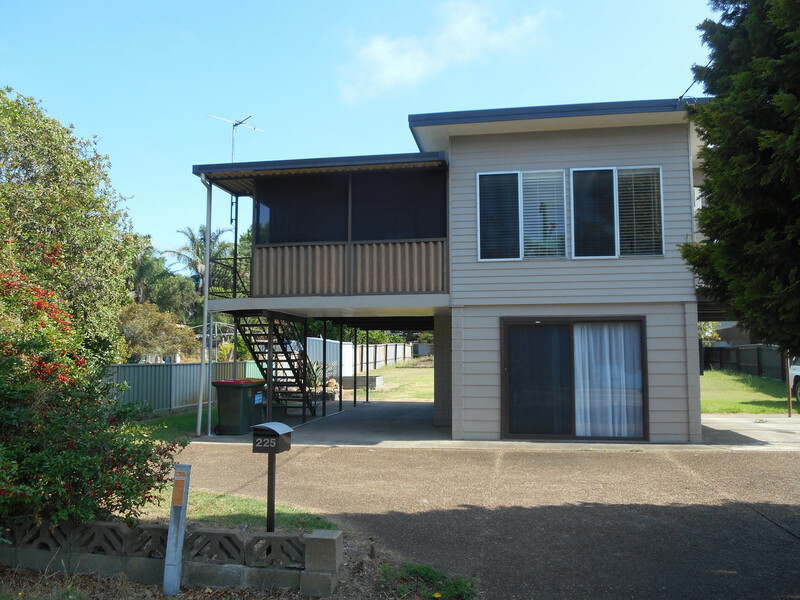 This three bedroom property is situated in a central location. Close to the shops and schools. Air conditioner to living area, tidy eat-in kitchen and separate dining room, bathroom with shower and separate toilet. 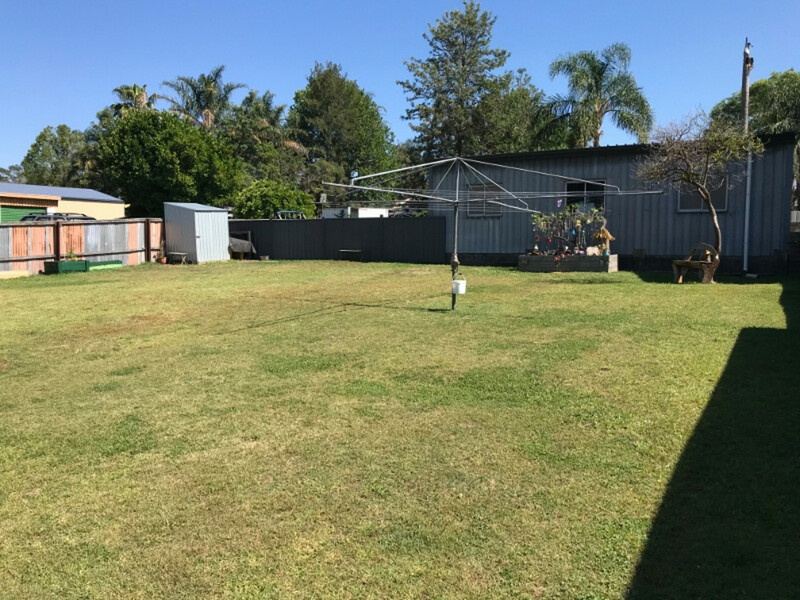 This property includes a carport and off street parking, with a large rear yard with a garden shed. CALL NOW! To register to the open house.